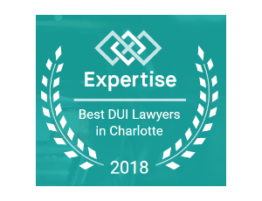 Attorney Allen C. Brotherton with Knox, Brotherton, Knox & Godfrey has been honored with a 2018 Elite Lawyer Award for the areas of Civil and Criminal Litigation. 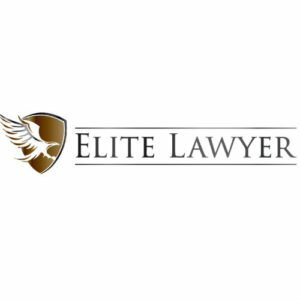 The Elite Lawyer Award assures that each attorney selected to the directory has received a nomination from their peers for displaying excellence and a high level of skill with the law. 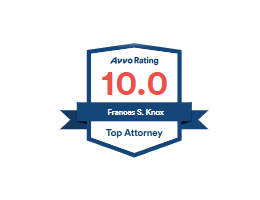 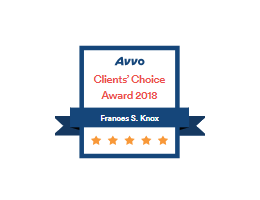 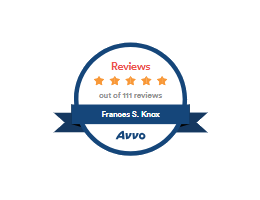 Awarded only to those who have met or exceeded the criteria of a rigorous, multi-phased selection process, the award recognizes top-rated attorneys for their excellence and outstanding service in their specific area or areas of practice. 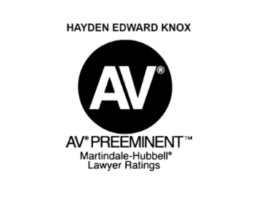 A resident of Denver, Brotherton has represented clients for more than 30 years in a broad range of litigation cases, everything from first degree murder to catastrophic injury automobile accidents. 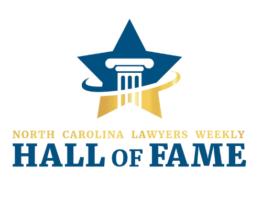 Allen is a Morehead Scholar, earning his juris doctor from UNC in 1985. 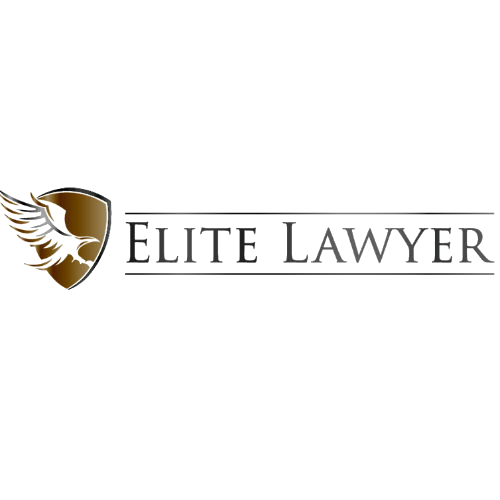 For more information on this award, please visit Allen’s profile page on elitelawyer.com.